VSF International is participating to a new project led by Glasgow University and funded by the Wellcome Trust, that was launched on 11-12 September with an inception workshop. The project aims to establish a cross-disciplinary network, set out a research agenda, and develop a major collaborative funding bid to investigate the relationship of humans and animals in refugee camps around the world, both in the present and in historical perspective. What roles have animals played in refugee camps, in the past and in the present, and to what effect? How do livestock and companion animals influence human health and wellbeing in refugee camps? How have animals been taken into account, or not, in the planning and functioning of refugee camps? 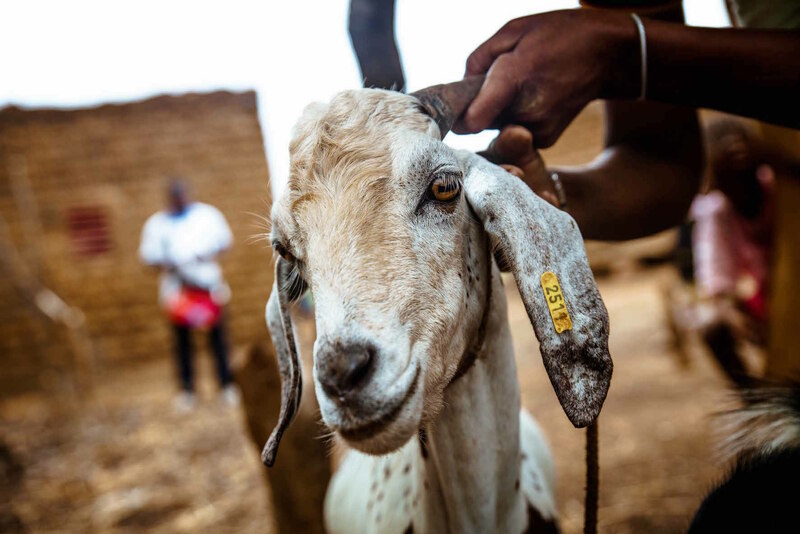 What issues of animal diseases and welfare are raised by animals in refugee camps, and what responses have refugees and camp authorities found to them? The project includes the organization of 3 workshops over the course of twelve months, which will bring together an international group of academic researchers and humanitarian practitioners. At the first workshop, held on 11 and 12 September in Glasgow, VSF presented some experiences from the Saharawi refugee camps in Algeria, where VSF Italy is active since over two decades supporting the Saharawi veterinary services, and from Malian refugees in Northern Burkina Faso, where VSF Belgium is supporting the establishment of dairy micro-enterprises with Malian pastoralists in the camp and Burkina’s host communities. Participants to the workshop included UNHCR representatives, public health experts, veterinarians, historians, an architect and mental health experts. The next workshop will be organized in December 2017, and it will aim to define a research agenda for cross-disciplinary, comparative research on humans and animals in refugee camps.